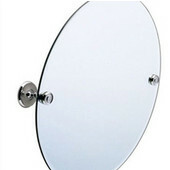 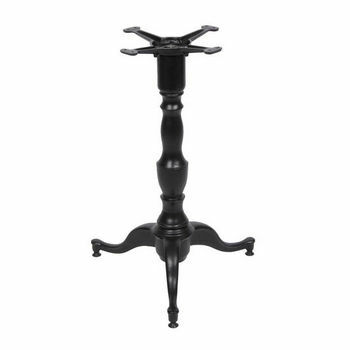 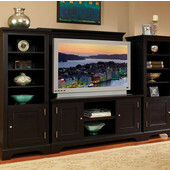 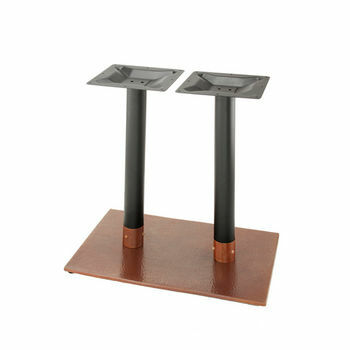 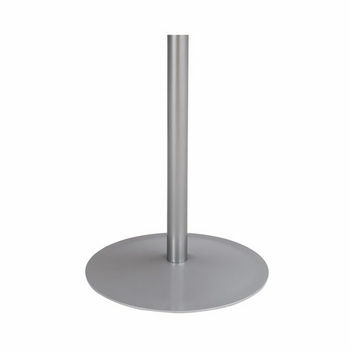 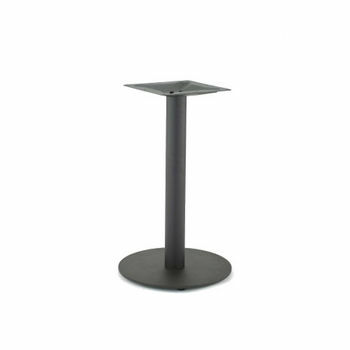 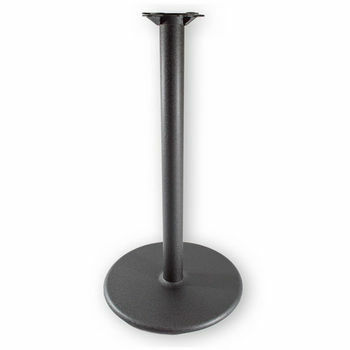 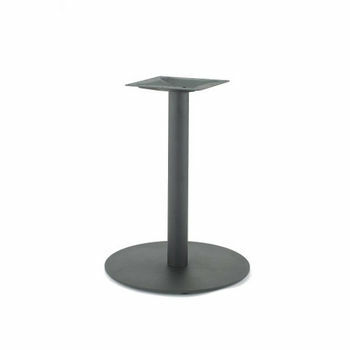 Our pedestal table bases are a simple way to beautifully accent your kitchen or living room. 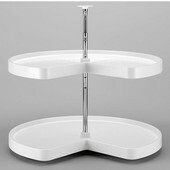 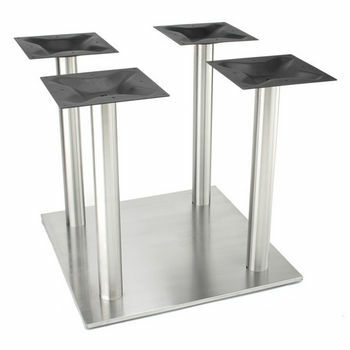 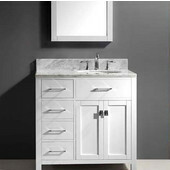 KitchenSource.com along with trusted manufacturers John Boos and Hafele offer high quality pedestal bases to harmonize with your favorite tabletop. 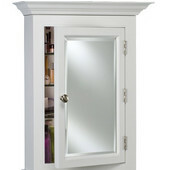 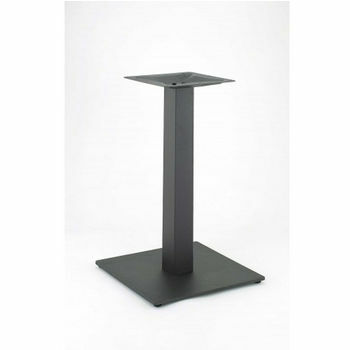 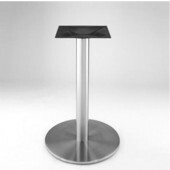 Our exquisite wooden pedestal bases in oak or maple are available in standard table height or bar & counter height. 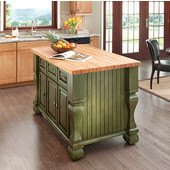 Match your wooden pedestal table base with one of our many popular John Boos butcher block tabletops for a true long-lasting dining table. 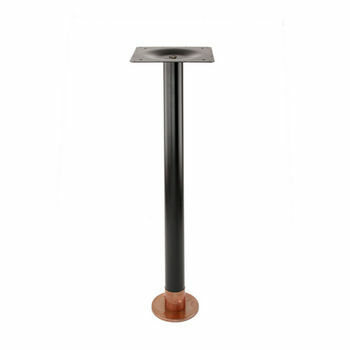 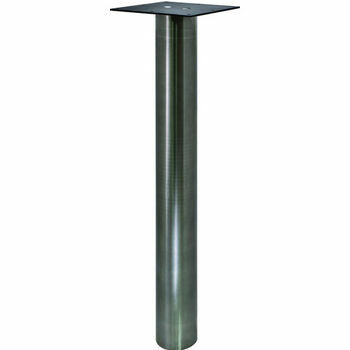 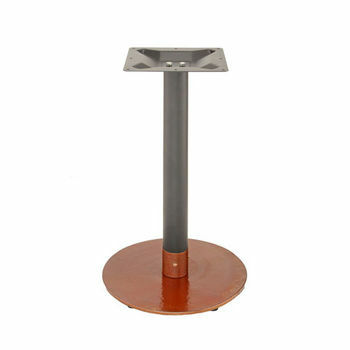 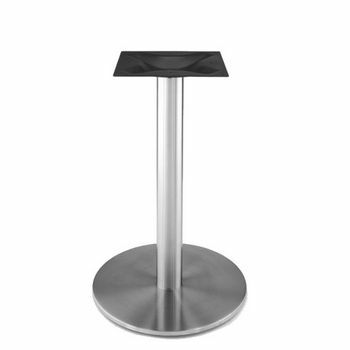 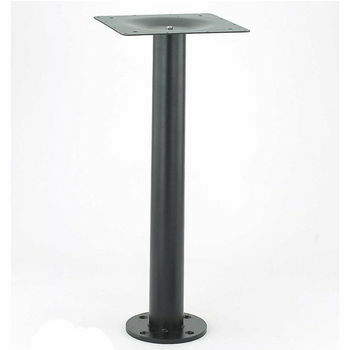 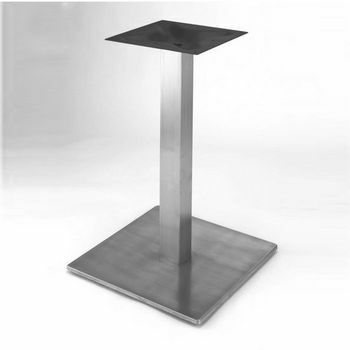 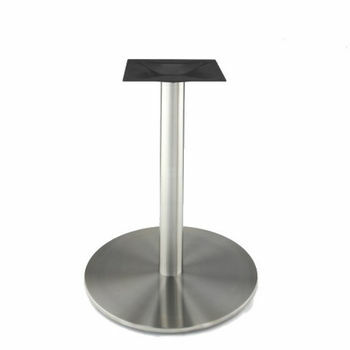 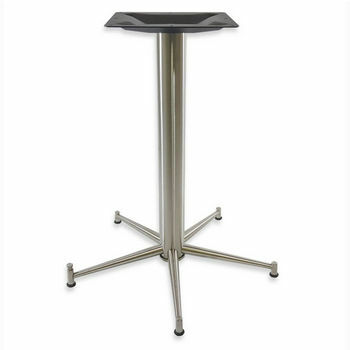 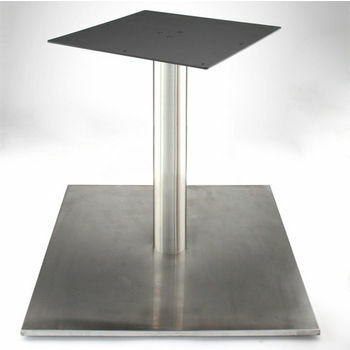 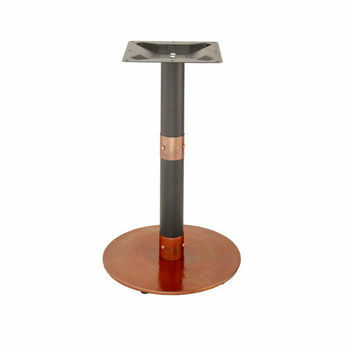 For a more contemporary pedestal table base, our metal pedestal bases and pedestal systems will add a cool and chic feel to your dining area or living room. 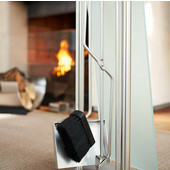 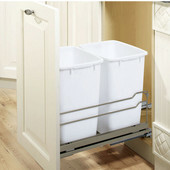 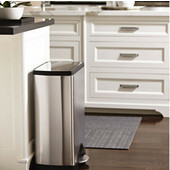 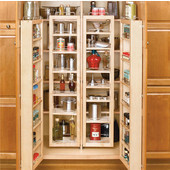 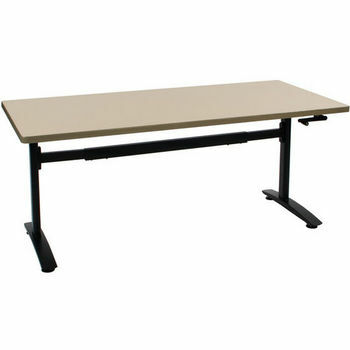 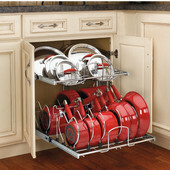 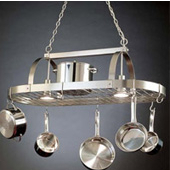 Rolling casters allow for easy mobility during parties or food preparation in the kitchen. 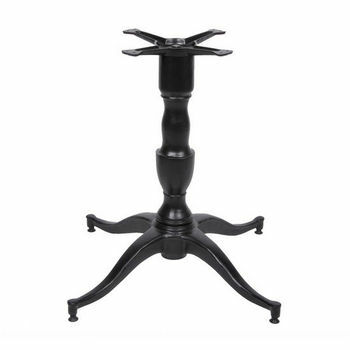 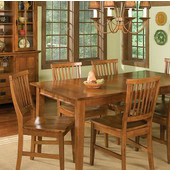 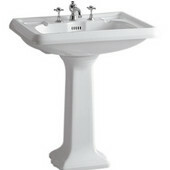 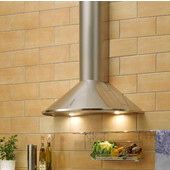 Choose a pedestal table base that reflects your tabletop and kitchen style.